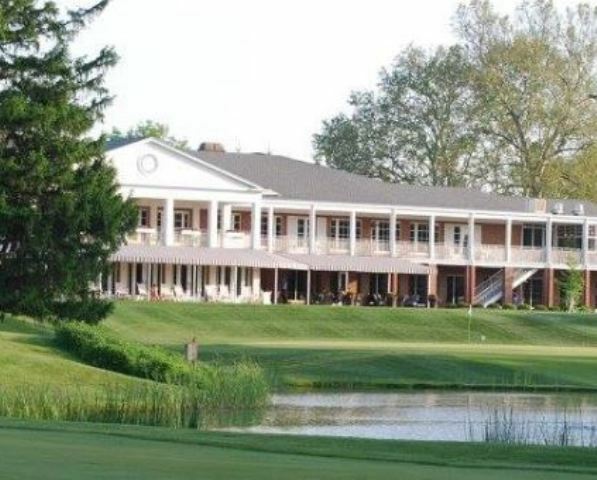 Fort Wayne Country Club, Fort Wayne, Indiana - Golf course information and reviews. 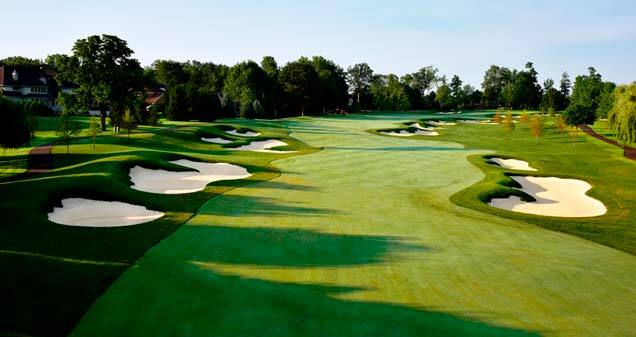 9/10 - PGA Professional: Todd Firestone - Established in 1908 - Best conditioned course in Fort Wayne. 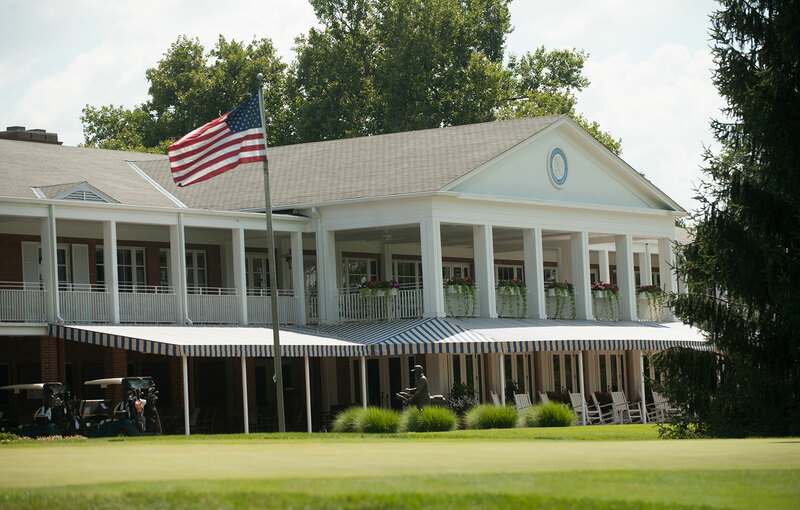 Add a course review for Fort Wayne Country Club. Edit/Delete course review for Fort Wayne Country Club.